Abstract: Developing algorithms on satellite data and extracting information useful for industrial applications sounds straightforward, but when the dataset becomes multiple petabytes, life becomes hard in every aspect. In this talk, we will share our experiences in 1) How we deal with large remote sensing datasets with limited infrastructure, 2) How machine learning approach combines with HPC helps with algorithm development, 3) Our application cases, e.g. predicting total planted areas of soybeans to predict soybean futures price. The talk will be tailored for general audience with engineering backgrounds, and will not go deep into technical/mathematical details. Biography: Chi Wang obtained his B.S. degree in Electrical and Computer Engineering from Shanghai Jiao Tong University in 2011, and later obtained his Ph.D. in electrical engineering from University of Southern California in 2016. After graduation, he founded TerraQuanta in China, a startup company developing AI platform to analyze multi-PB remote sensing data. TerraQuanta provides data engine of our physical earth with a particular focus on global agriculture. 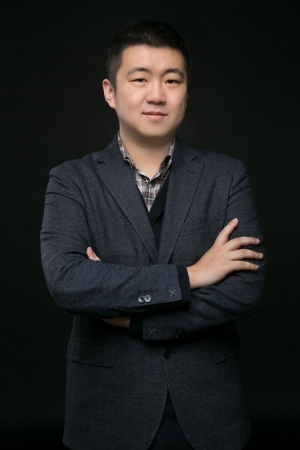 Dr. Wang has successfully raised several million USD from prestigious investors in China, also he is listed "30 under "30 by Forbes China and "30 under "30 by Hurun Report.